100% kiwi with a naturally soft and chewy texture. No added sugar. No sulphur dioxide. No nonsense! 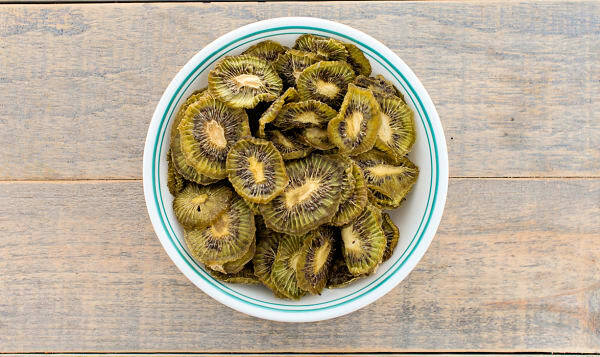 Thanks to the concentration of natural flavours in the drying process, these bites can be as addictive as they are tasty!